You hear all the cautionary tales about brushing and flossing, how, if you don’t do those two things faithfully, it can lead to tooth decay, even gum disease. But what happens when someone actually gets gum disease? It’s not a death sentence, though it’s probably one of the things we least want to hear. But once that bad news gets broken, it’s important to take action. The Centers for Disease Control and Prevention (also called the CDC) asserts that over 50% of Americans over the age of 30 live with some form of periodontitis — which is the advanced form of gum disease. That comes out to about 64.7 million adults in the US aren’t taking the right measures to care for their teeth and gums. The first measure to take is seeking treatment from a qualified oral health specialist. Dr. Louie is a great place to start. Don’t Fret About Gum Disease, Take Action! Having a relationship with your dentist that’s in good standing is one of the best ways to fight and prevent gum disease. It’s certainly the best way to deal with a periodontitis diagnosis. But what is gum disease? It’s an inflammatory condition that affects both hard and soft structures supporting the teeth. In its early stage, called gingivitis, the gums will become swollen and red, which is your body’s natural response to being attacked by harmful bacteria. Periodontitis is a more advanced stage of gum disease. Scientists are starting to recognize a link between periodontal disease and other inflammatory conditions, like rheumatoid arthritis, diabetes, and heart disease. We take a genetic, biological approach to both testing for extant gum disease and treating periodontitis. We’ll consider visible evidence of inflammatory burden, but we’ll also consider the patient’s personal history and distinct genetic susceptibility. Scaling and root planing have to do with dexterous plaque and tartar removal using ultrasonic instruments and hand scaling devices. During a gum grafting procedure we aim to replace the lost areas of tissue to protect your tooth roots. During periodontal plastic surgery we’ll aim to create a more flexible and aesthetically pleasing gum line, while laser treatment entails removing diseased tissue with the added benefits of minimizing discomfort and gum shrinkage. 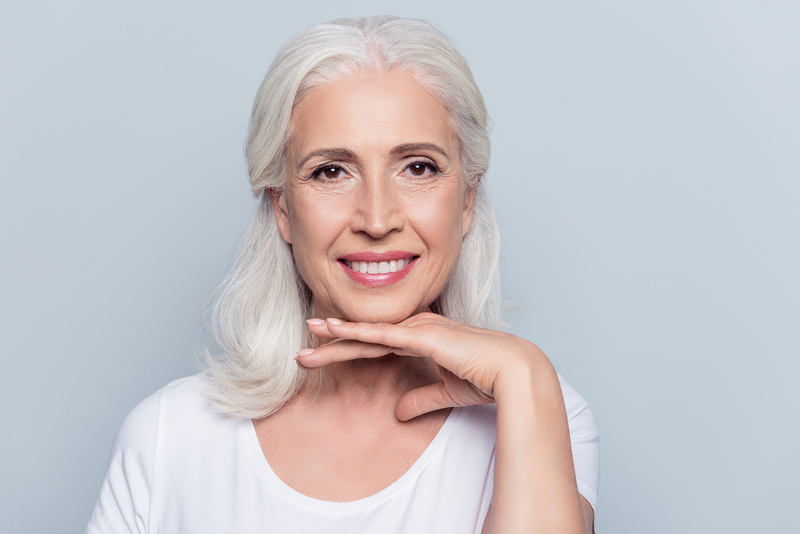 Crown lengthening surgery is a more cosmetic procedure that allows for crown placement, while dental implants have both cosmetic and functional benefits replacing the tooth and tooth root with prosthetics. Gum disease might show up in the form of red, swollen, tender gums, bleeding while brushing, flossing, or eating, as well as loose, separating teeth. If you have sores in your mouth or find that your breath is often less than desirable, it’s important to take action now. We can help alleviate these symptoms in addition to treating gum recession. 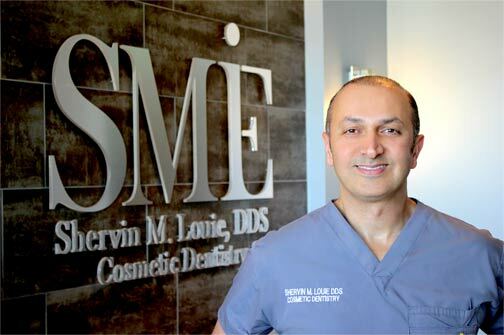 To get started, schedule your initial consultation with Dr. Louie today. It’s our goal to get the whole family’s smile back on track, setting you and your loved ones up for great oral health success in the future. See you at the office! Identifying that you might need a root canal isn’t the easiest task. In many cases, in the early stages of tooth infection and tooth decay, there might not be many (or any) nagging symptoms to tip you off. The sad reality is that Physical symptoms don’t usually start to reveal themselves until infection is in its more advanced stages. That’s why it’s important to have a good relationship with your dentist. That’s what Smiles In LA is all about — creating amazing relationships with our patients by providing comprehensive oral health services. Read on for a few tell-tale signs that you might need a root canal. Eating hard foods, engaging in physical activities (sports like basketball, martial arts, and more), and not staying up on your oral health can all result in chipped, cracked, or damaged teeth. When you crack or chip a tooth, this means that the nerves that lie beneath the tooth’s surface are vulnerable when it comes to infection. 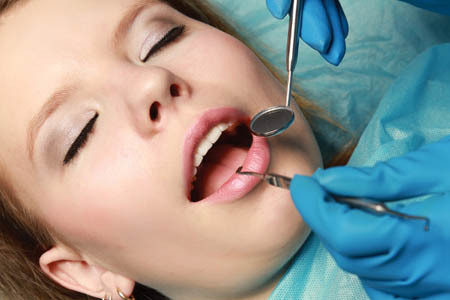 An untreated infection will certainly lead to the necessity of a root canal procedure. If your tooth hurts when you chew, this could be a sign you need a root canal. The same is true if you experience an increased sensitivity to hot or cold beverages. What starts as a dull ache might end up progressing into a sharp pain. Swollen gums are a sign of problems beneath the surface. If your gums are painful and swollen or have a raised bump on them, your dentist will examine the swollen gums to see if inflammation is to blame. In some cases, a root canal is needed to solve the problem of inflamed gums if they don’t improve. There are additional signs that you might need a root canal. If you experience additional swelling around the face and/or neck area, or if you have an abscess or lesion that has formed on the area of gums surrounding the tooth tooth in question (this might be similar to a small pimple or blister), then you should see an oral health professional immediately. One more tell-tale sign is the darkening or discoloration of the tooth in question. If you experience any of the symptoms above, please contact Smile in LA today. We specialize in both cosmetic and general dentistry. At Smile in LA we specialize in helping our patients get to that A-List smile that seems so elusive to everyone but top-notch celebrities. Achieving the smile you’ve always wanted is not as impossible as it seems, no matter what your circumstances are to begin with. We provide general and cosmetic dental procedures that help bring out the best in you, while at the same time laying the foundation for a bright future full of good oral health. However, there are some activities (whether they be extracurricular or everyday activities) that might be jeopardizing your smile. Read on for a few activities that put your oral health at risk that you should try to avoid. Combat sports can be hazardous to your smile, but not as much as other activities we’ll discuss below. The reason is that, when people box, do MMA, or participate in any of the other combat sports out there, they tend to wear mouthguards and safety gear. But just know that every time you step in the ring or the octagon, you’re putting your smile at risk. If you asked 10 hockey players to flash you their grill, you’ll likely find that more than one of them have a compromised smile — some might even be missing multiple teeth. It’s quite common considering the elbows that get thrown around, the cross-checking involved with the sport, not to mention the fact that the referees (in professional hockey, anyway) still let the players fight each other. We’ll take it away from sports for a moment and talk about the damage you can do to your smile after a night of drinking. Whether you’re drinking wine, liquor, or beer, whatever you partake in is either laced with sugar or harmful acids that eat away at your enamel and can cause cavities. A big problem is many people go out on the town for hours on end and imbibe adult beverages that mount an assault on our oral health. More than a few weekend warriors out there might also skip their oral health routine at the end of the night and head straight for the pillow. Also, one last thing — no opening bottles with your teeth! One big mistake many patients make is that they don’t know how to brush properly. A common misstep is brushing immediately after you eat. When we consume food and beverages and brush shortly after, we end up working harmful acids into our teeth that erode the enamel. Instead, wait 20-40 minutes for your mouth to neutralize the acids in your mouth, then go ahead and brush. Even though the sport keeps gaining in popularity, it’s important to be aware that playing hoops can put your oral health at risk. One reason is that people generally shortchange basketball when it comes to physicality. In reality, basketball is one of the most physical sports out there. Even with rules that some might say soften the game, there’s still an amazing amount of pushing around that goes on in the paint. Players even throw the occasional elbow while jockeying for position for a rebound. Another big problem is that many players eschew the idea of wearing a mouthguard. Luckily, more and more high profile players are wearing mouthguards. It’s the smart thing to do — many of these players spend tens of thousands on their teeth. It’s a good idea to protect the investment! If you engage in any of the activities mentioned above on a regular basis, it’s important you keep a close relationship with an oral health professional. Smile in LA is in the business of keeping our patients in the best of oral health. Give us a call today and we can help you make an amazing transformation, or give your smile the routine maintenance it needs to last for the long haul. Today’s population demographic is getting older. As improvements are made and new understandings of the human body are achieved as we age, we are pushing our lifespan further and further. But how does this affect our oral health? Teeth are well known for not being replaced by the body when they are lost – can our teeth stand the test of time? The short answer is yes – with care, our teeth can take us all the way. But as you get older, there are changes in the way your body works that mean you need to stay right on top of your oral health care routine. Xerostomia – It sounds scary, but xerostomia is simply the drying out of the mouth. Having said that, xerostomia itself can be uncomfortable and leads to worse problems if not treated. Periodontal disease – This refers to infections of the structures around the teeth. Most common is gingivitis or infected gums. 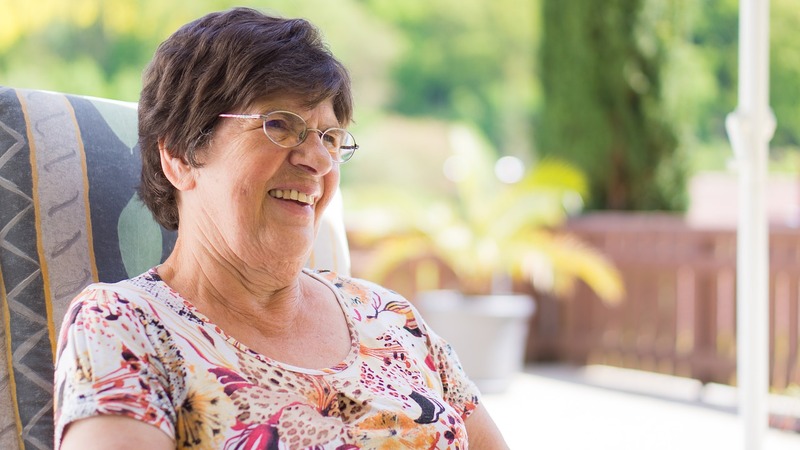 There is strong evidence that periodontal disease is linked to other age-related diseases, such as Alzheimer’s and diabetes. Edentulism – Simply put, losing teeth. Losing teeth is inconvenient and effects more than your mouth. There is a loss of social confidence. Edentulism can also lead to malnutrition. We need a certain amount of masticating ‘pairs’ of teeth to chew properly. If we can’t chew, we choose softer foods and start missing out on certain nutrients. Mouth cancer – There are a few different types of mouth cancer, and they are more common as we get older. Often, they are painless until well developed. Regular checks are the only way to catch it in time. 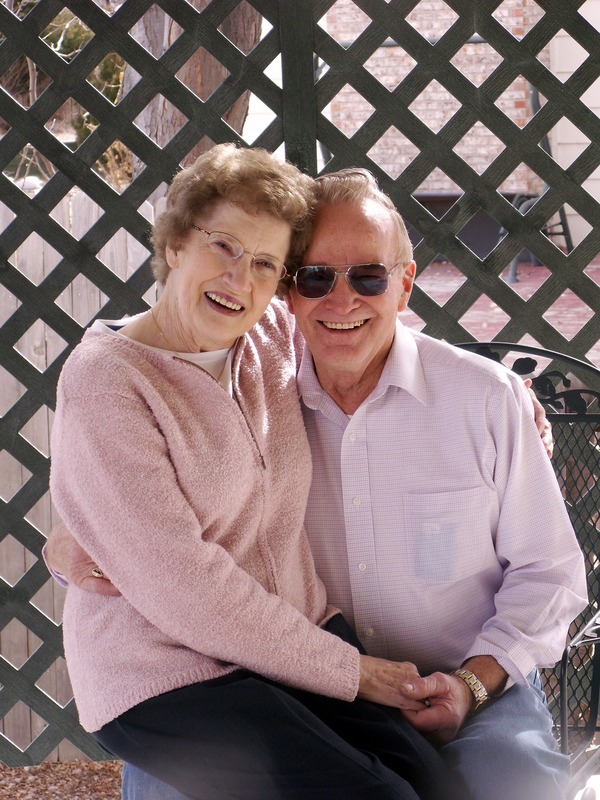 As we age, we get more susceptible to other health issues. Side effects from drugs prescribed for various medical conditions include xerostomia, for example. Our mobility may become impaired, leading to an inability to handle a toothbrush properly. A reduction in cognitive facilities (such as becoming forgetful) leads to interruptions in our oral healthcare routine. Illness can make us shun foods such as fruit and vegetables because of the effects they have on us, or because they are hard to chew. This, in turn, leads to malnutrition. Malnutrition is a deficiency in essential nutrients, such as fluoride, which will lead to further damage to teeth. We inadvertently fall into a vicious cycle. 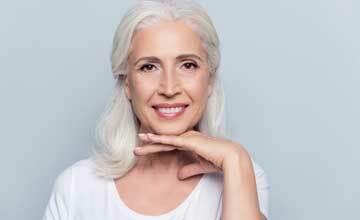 We lose nerve sensitivity with age. A lifetime of chewing, talking, maybe smoking, and grinding our teeth means our teeth have probably got less enamel protecting them. 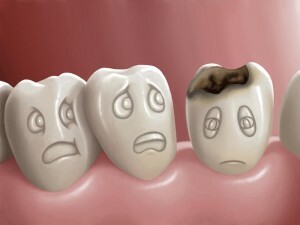 They are more susceptible to breakage and caries. Add that to a loss of sensitivity and the problem gets ignored, as it’s not felt, to then exacerbate into greater problems. Use dental floss and mouthwash. Get all the bits out of the hard to reach places and rinse well. Mouthwash will also help with xerostomia and keep your enamel stronger. Brush well. Twice a day. If you find it hard to use a toothbrush, consider using an electric one, or a velcro ‘harness’ to help you grip. A dentist will be happy to help you find a solution that works for you. Eat well. Missing out on essential nutrients is going to affect not just your teeth, but your whole body. Dental problems leading to poor food choices, or poor food choices, either directly or indirectly, leading to dental problems. It can be avoided if you keep control of your diet. Drink tap water. It has fluoride in. Every time you slake that thirst, you are giving your teeth a mini spa. Visit your dentist, get their advice, let them check you out. They can see potential problems before you can feel them. 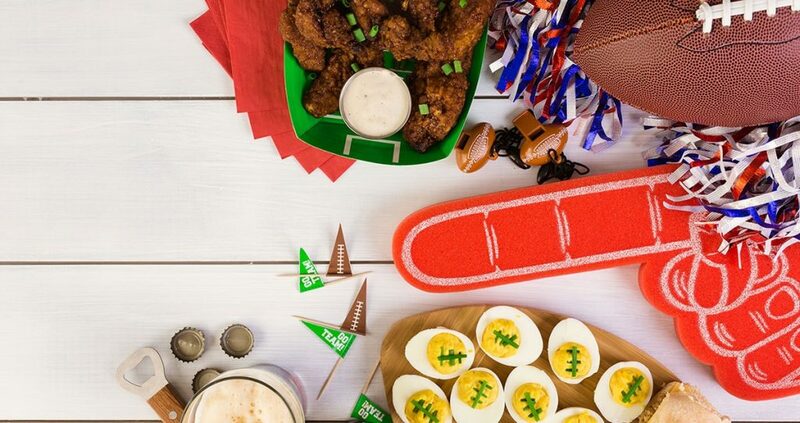 Get family and friends over. If you are getting on the forgetful side, or maybe you are bedridden, you need your friends around you. They will help you to remember to floss and bring you the bowl to spit in. Go out! If you are able, get fresh air, see the sights. Staying indoors can lead to loneliness, loss of self-esteem and depression. Meet new people, try new food (chewing properly, of course). Make the most of your smile and it will reward you. If you have questions or concerns about Sedation Dentistry in Los Angeles, please contact your dentist at Smile In LA at +1 (323) 461-9353.